Peterborough Islanders have had a good start to the new season and are sitting top of both the South 2 East table and the South 2 Cup Group B. They beat Lee Valley Lions 13-0 in the Cup on Sunday with James Pentecost top scoring with 1+4. The Islanders beat Invicta Mustangs 6-3 in their only league game so far. 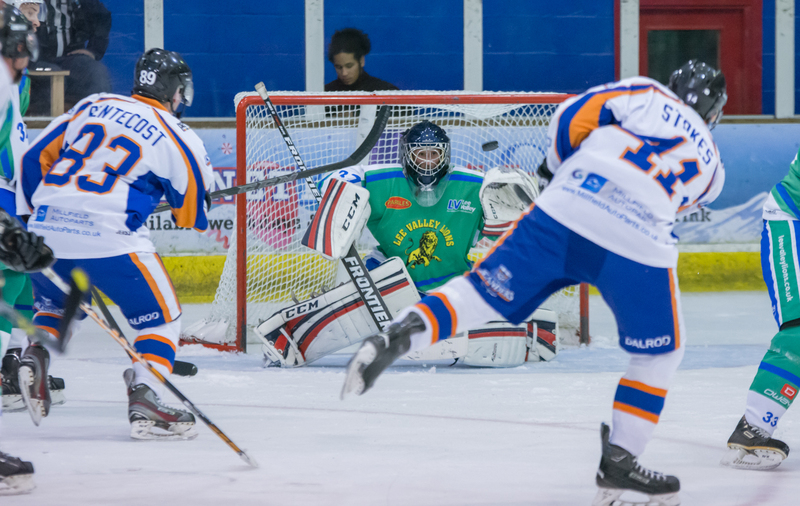 Last season’s league and cup winners Slough Jets are currently bottom – having lost their first league game of the season 4-3 away at Invicta.